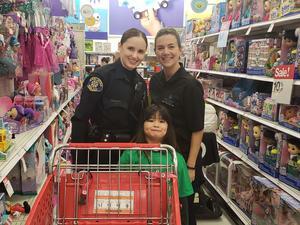 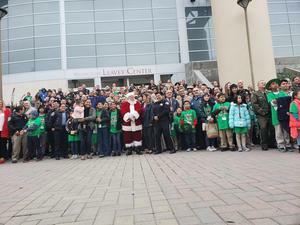 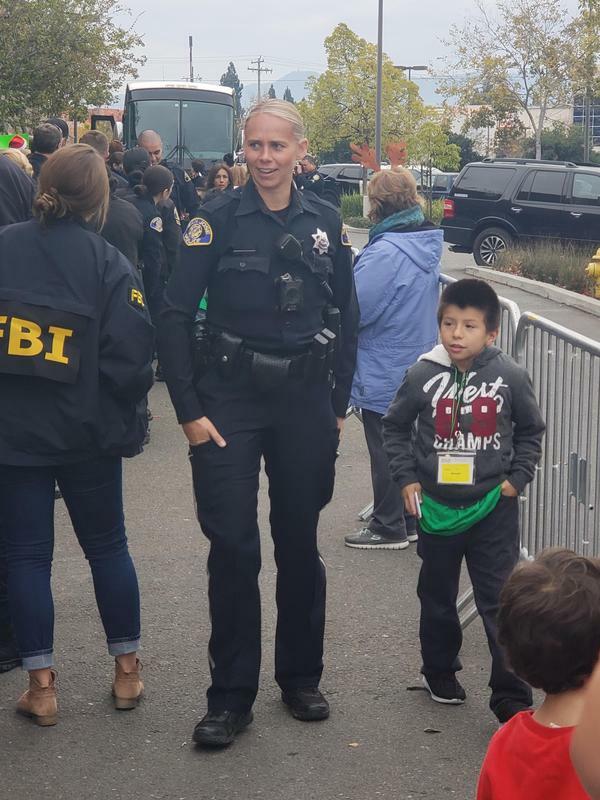 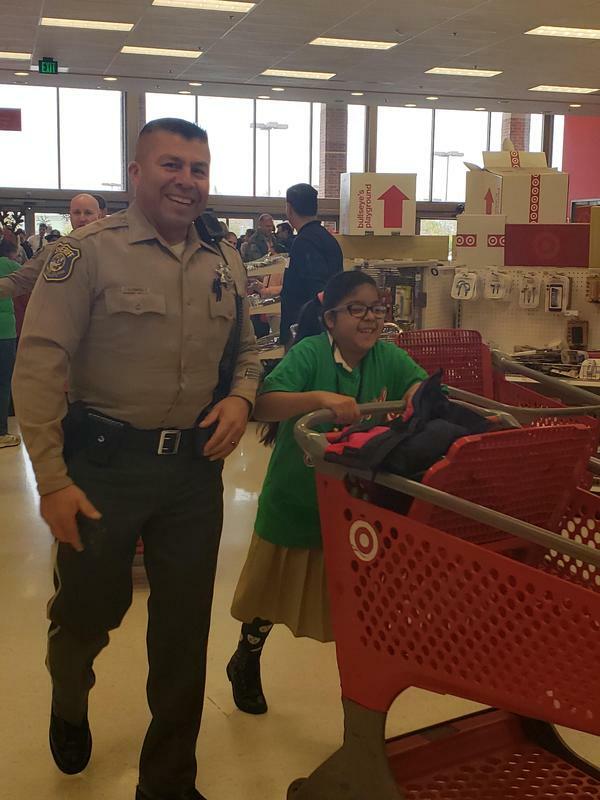 80+ students from Santee and McKinley Elementary had the opportunity to shop on December 4, 2018 with their cop buddies as a result of their achievements in the Readers are Leaders program! 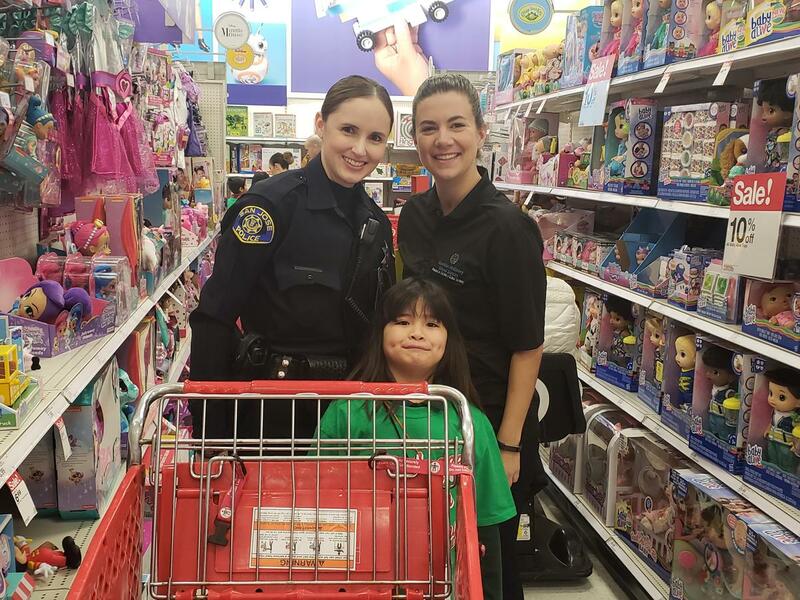 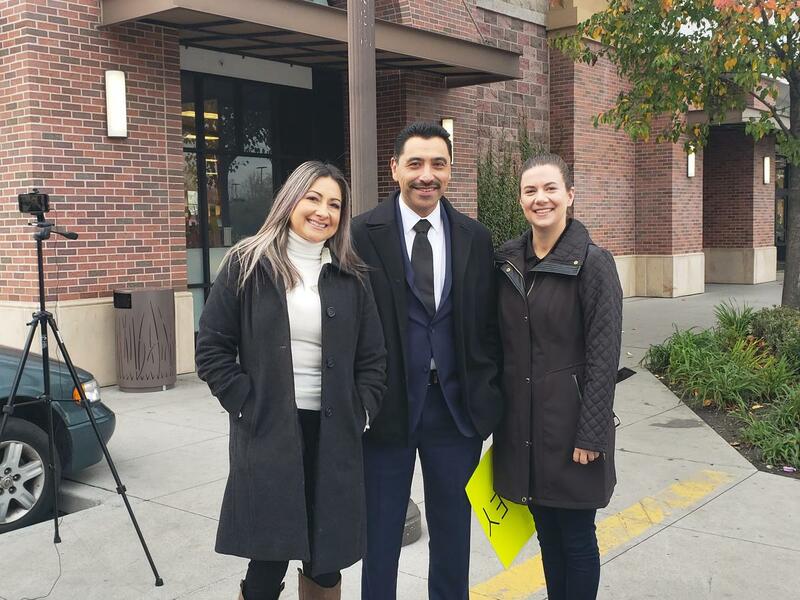 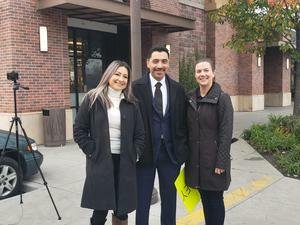 Shop with a Cop Foundation of Silicon Valley has partnered with Santee and McKinley Elementary to provide 80+ students with the opportunity to be a part of the Readers are Leaders Program. 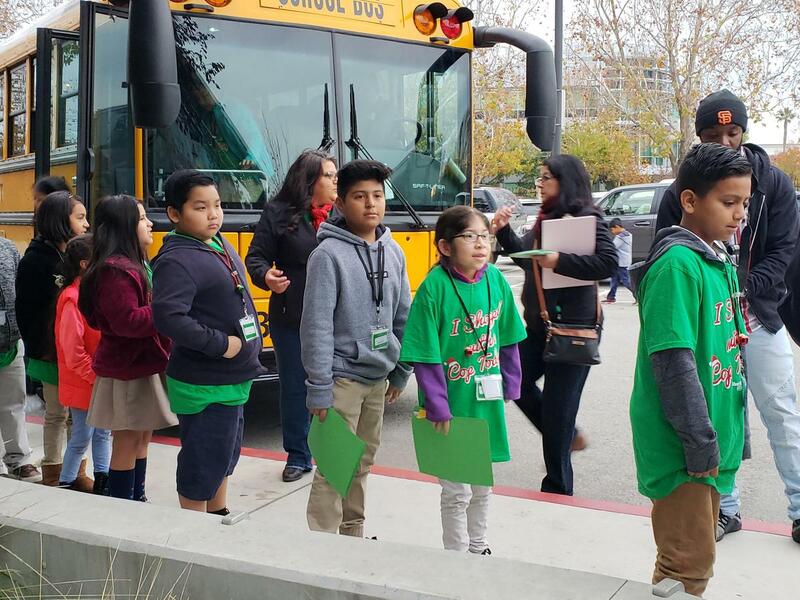 The Readers are Leaders Program takes place over the course of 10-12 weeks at each school with a focus on improving literacy proficiency among elementary age students. 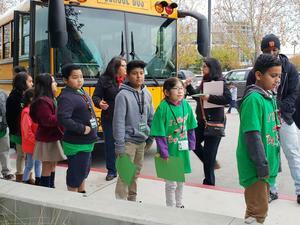 Each student is given a baseline test at the beginning and the end of the 10-12 reading program to measure growth. 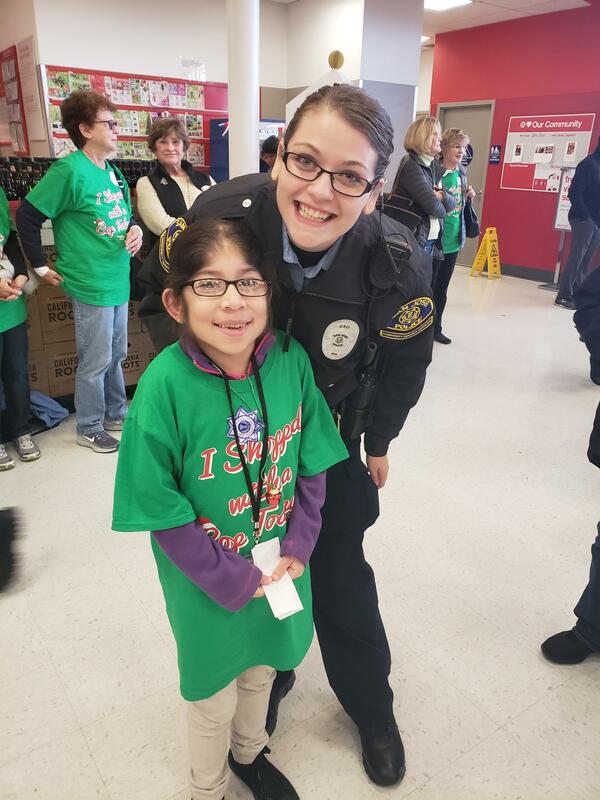 Each student that made growth of 100 points or more earned the opportunity to participate in the Heroes and Helpers Holiday Shopping Spree on December 4th. 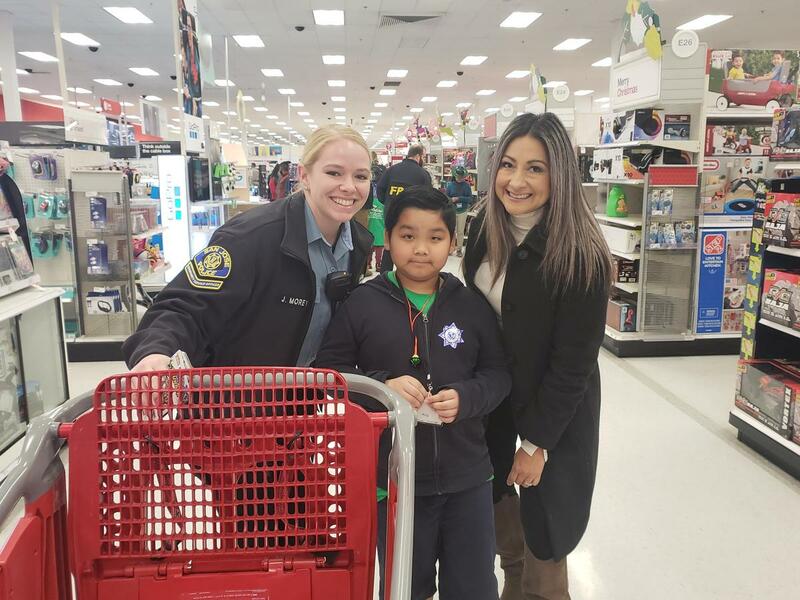 Each selected student received a $150 Target gift card from the Shop with a Cop Foundation to purchase Christmas gifts for their family members and themselves. 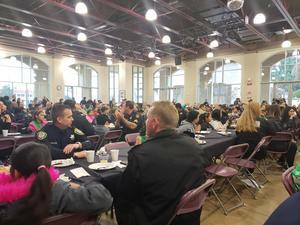 The “Top Readers” and “Most Improved” for each grade level were recognized at an awards assembly. 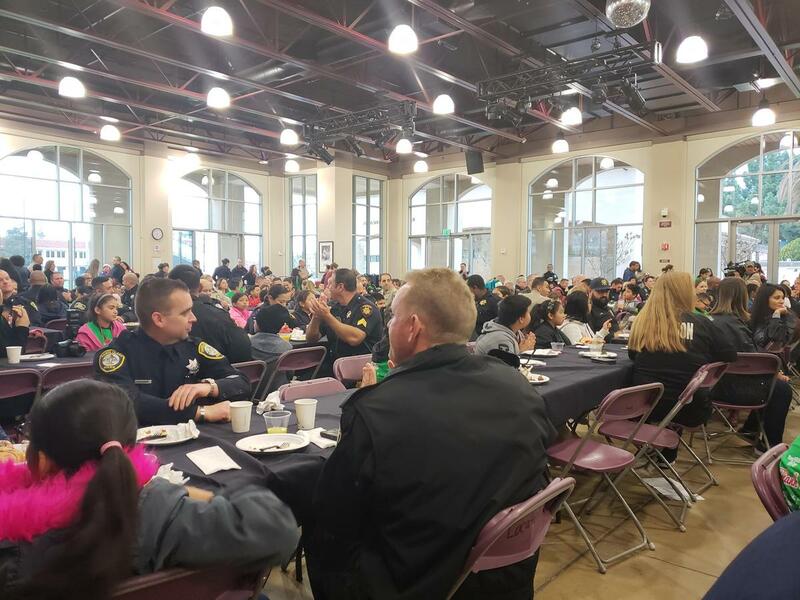 We are extremely proud of all participating students and their achievements in the Readers are Leader Program!